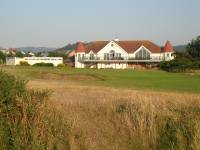 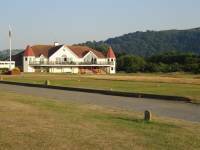 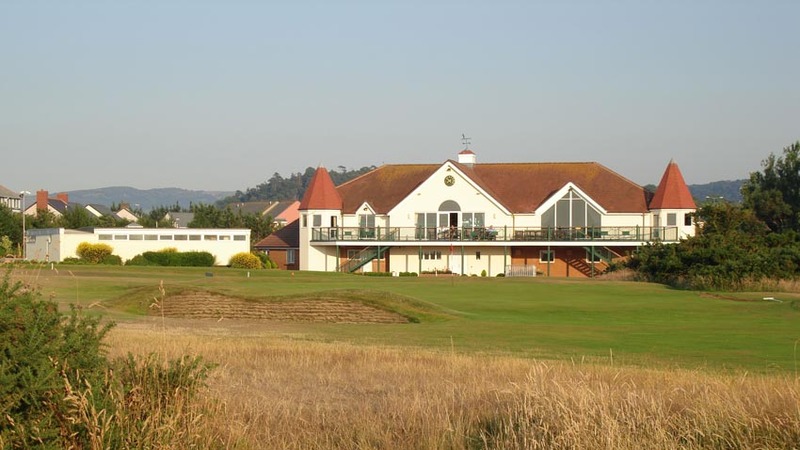 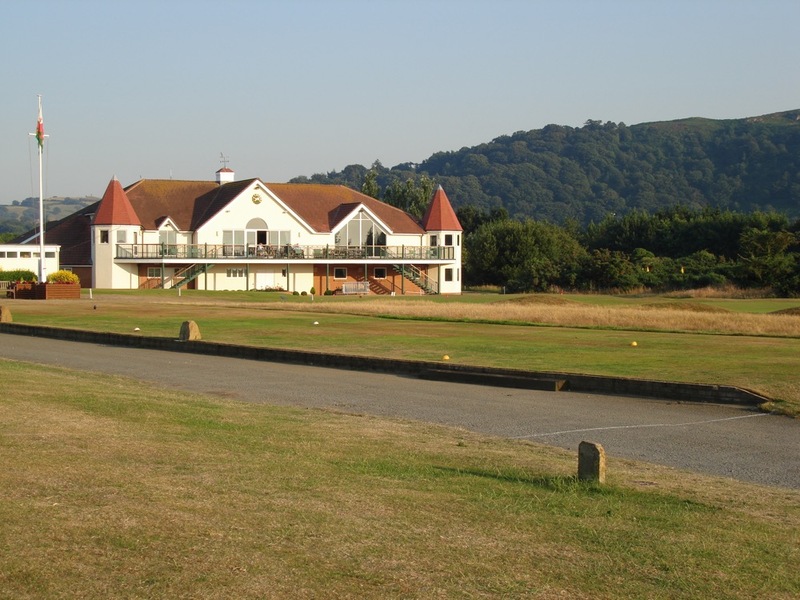 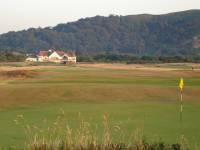 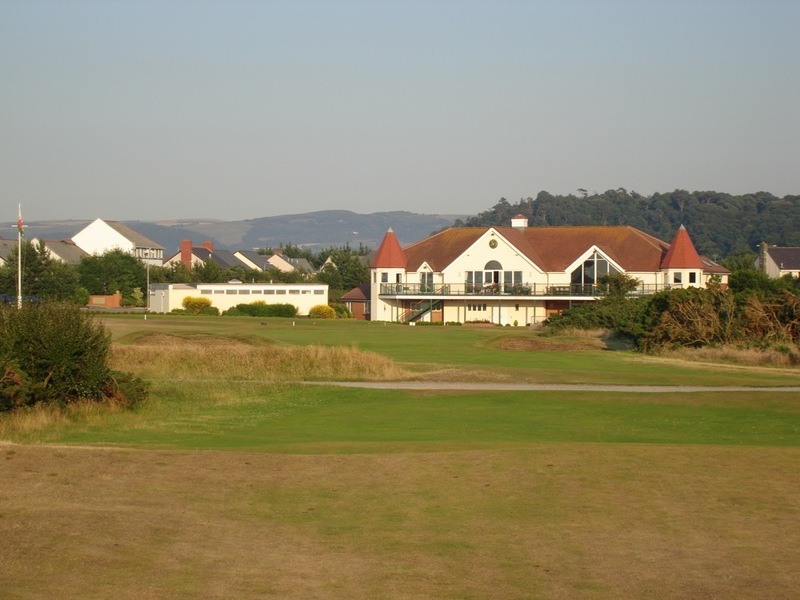 Conwy Golf Club in Conwy North Wales, known as “Caernarvonshire” to the locals, became the first club in Wales to host the Open Championship final qualifying in 2006 when the championship was held at nearby Royal Liverpool, close to the Welsh border. 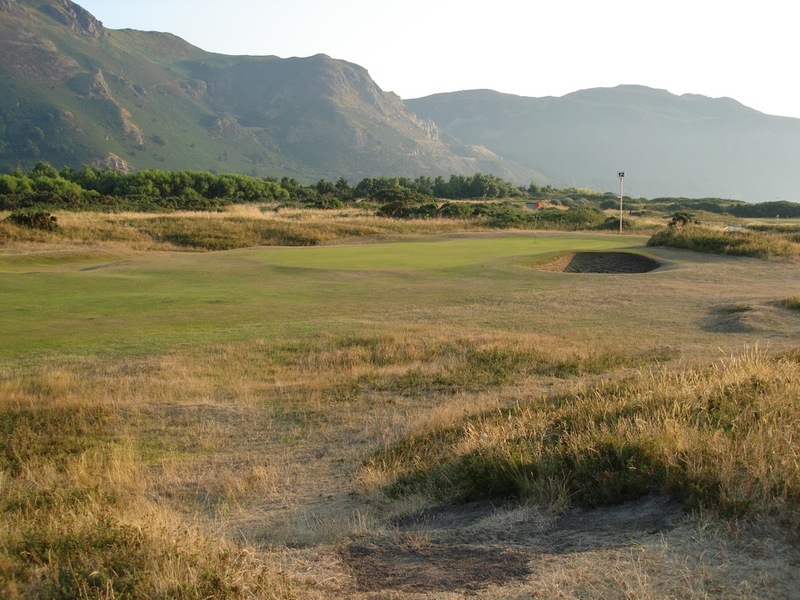 This was a very appropriate honor indeed, as what a setting awaits at Conwy Golf Club. 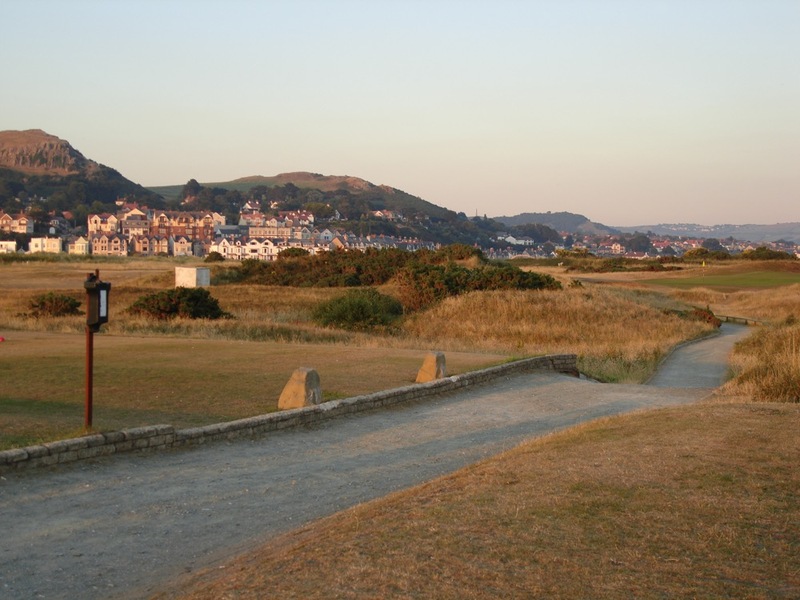 Some of the most unique geological formations to be found on any golf course on Earth surround the Conwy Golf Club links. 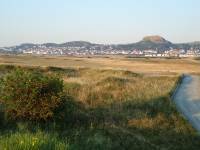 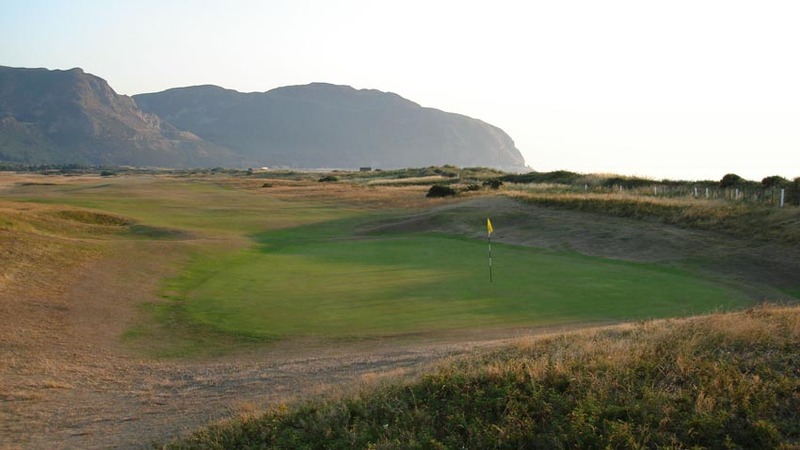 At Conwy Golf Club, golfers play along rugged coastline in the shadow of a long-dormant volcano called the Great Orme on one side, and the cliffs of Conwy Mountain on the other, all overlooking the many sailboats dotting the estuary with the Isle of Anglesey visible to the west. 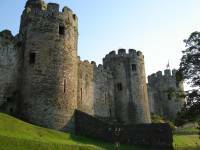 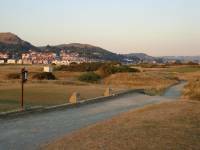 At Conwy Golf Club, golfers can even catch of glimpse of medieval Conwy Castle, one of the most spectacular in Britain within the old city walls. 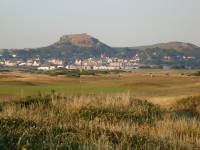 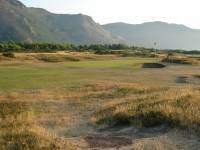 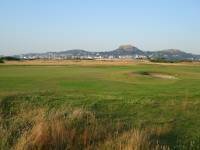 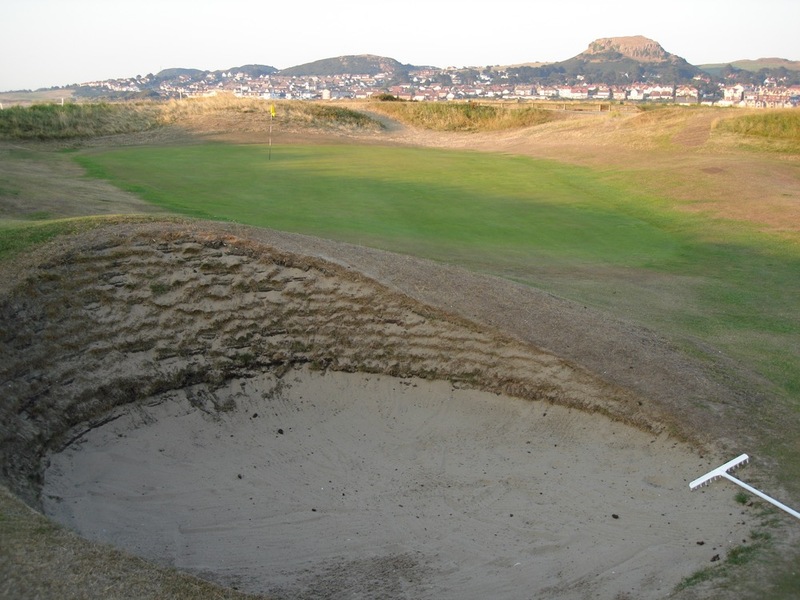 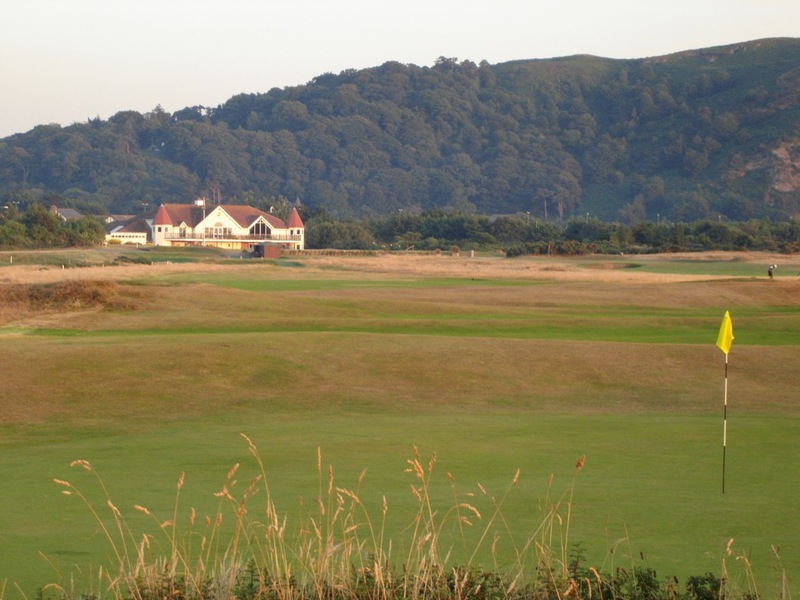 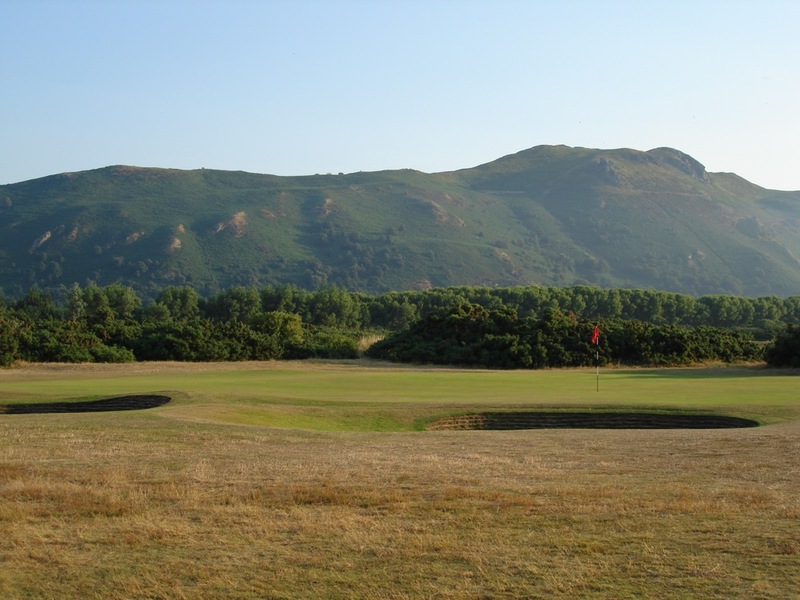 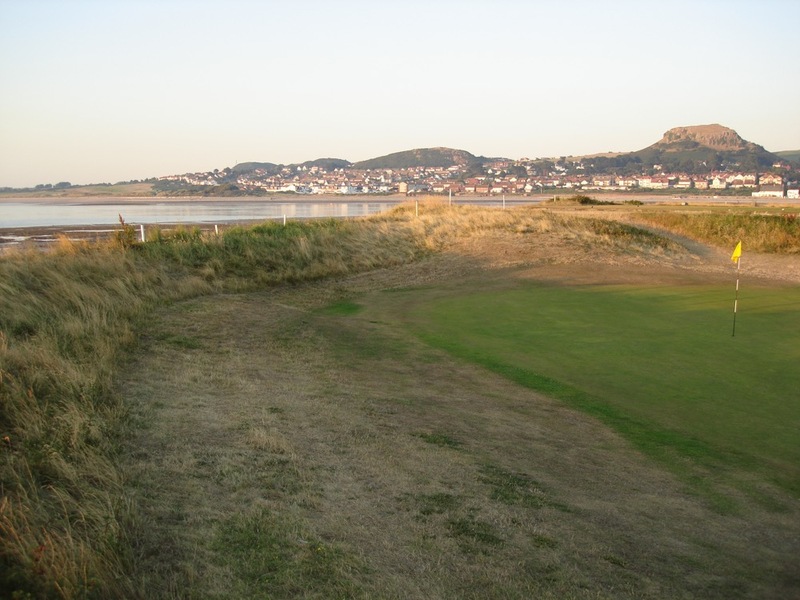 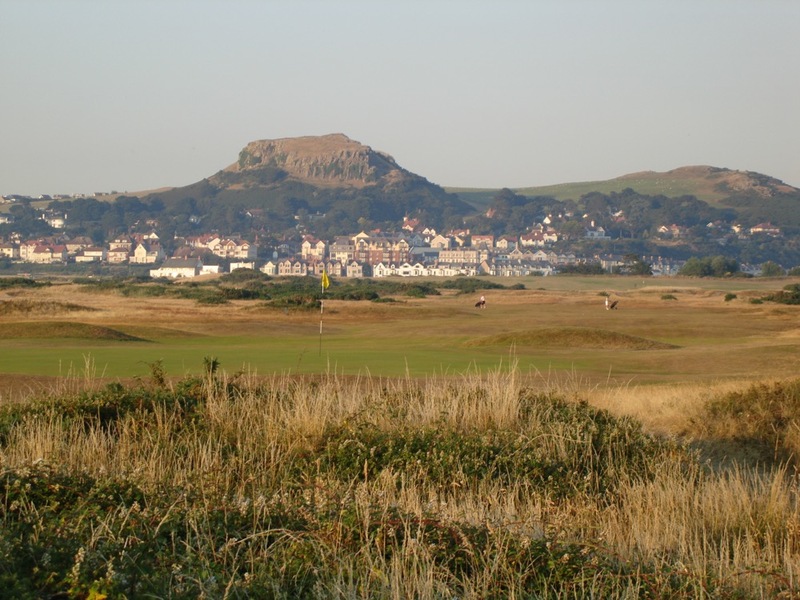 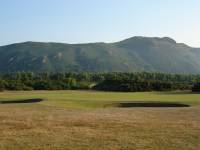 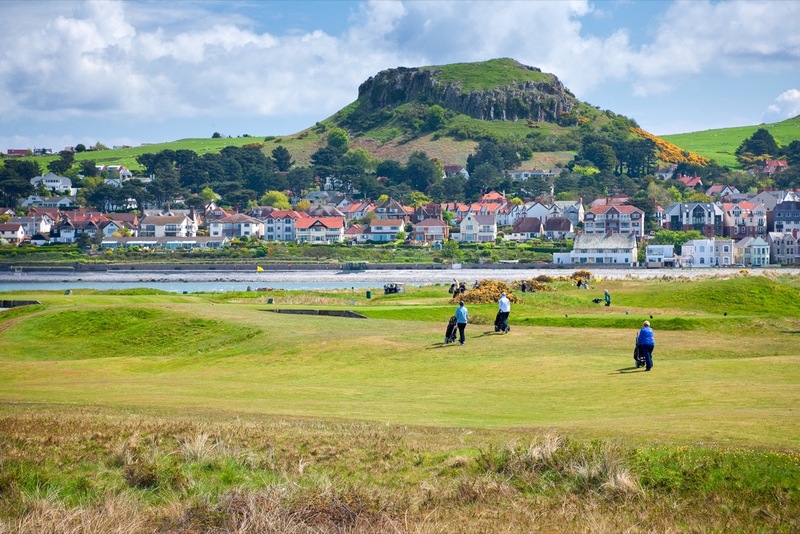 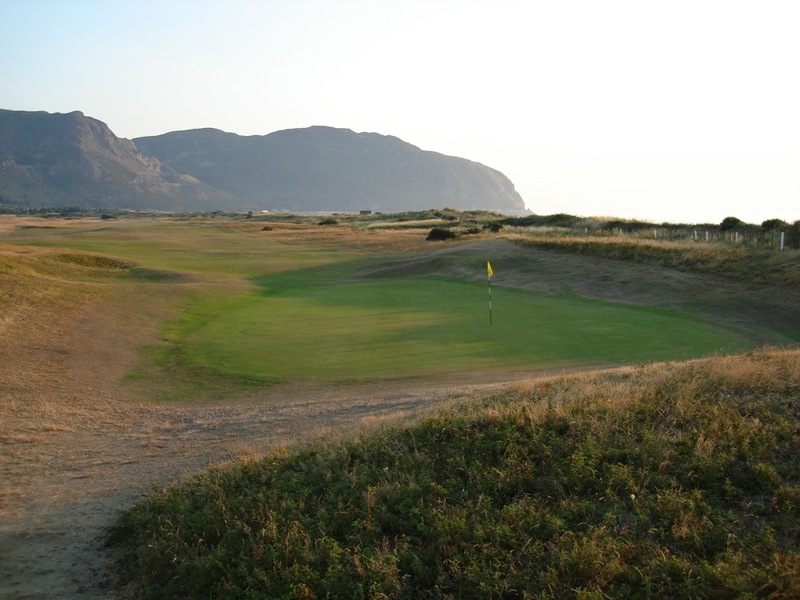 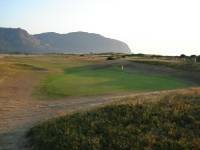 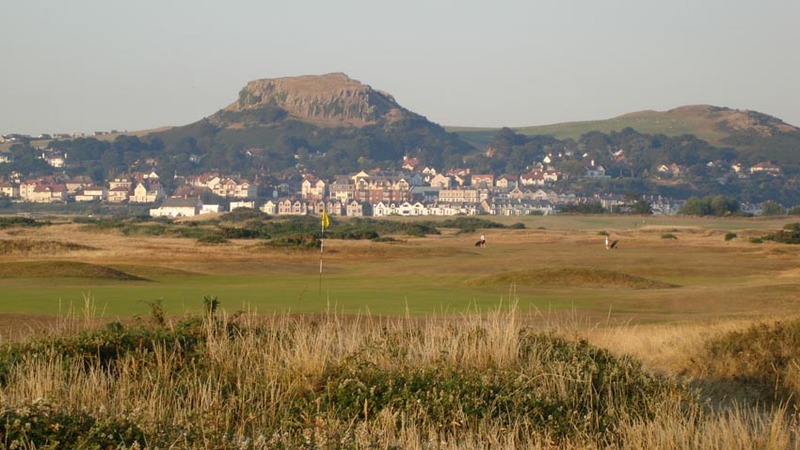 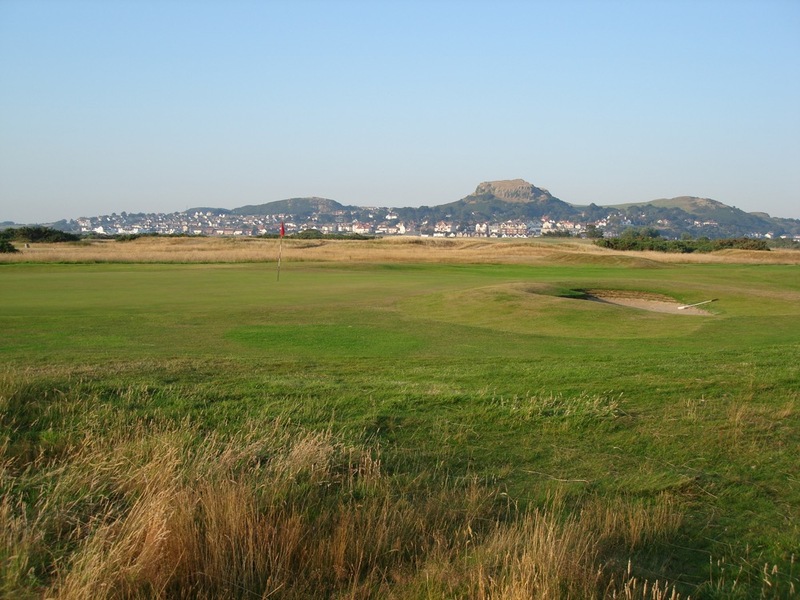 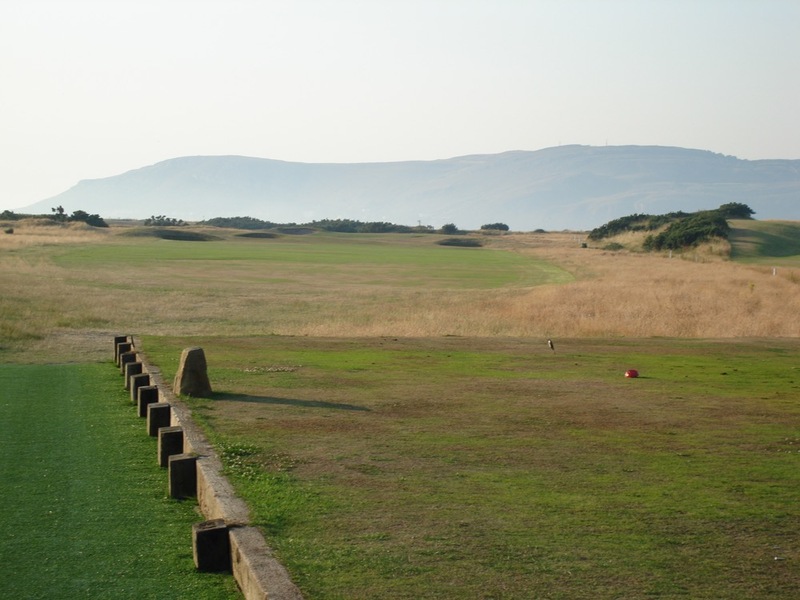 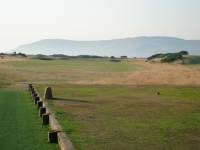 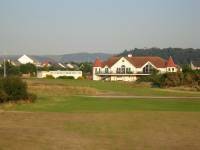 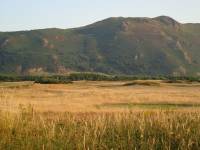 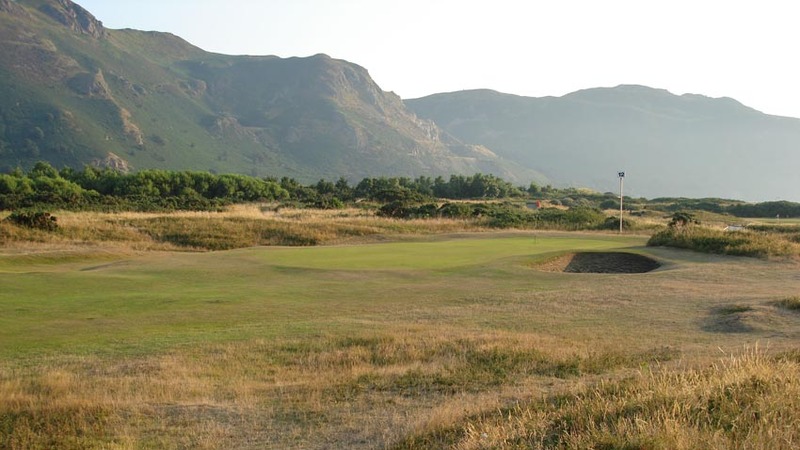 On top of the incomparable setting, Conwy Golf Club is generally regarded as one of the toughest courses in the country, worthy of the great honor bestowed on the club in 2006. 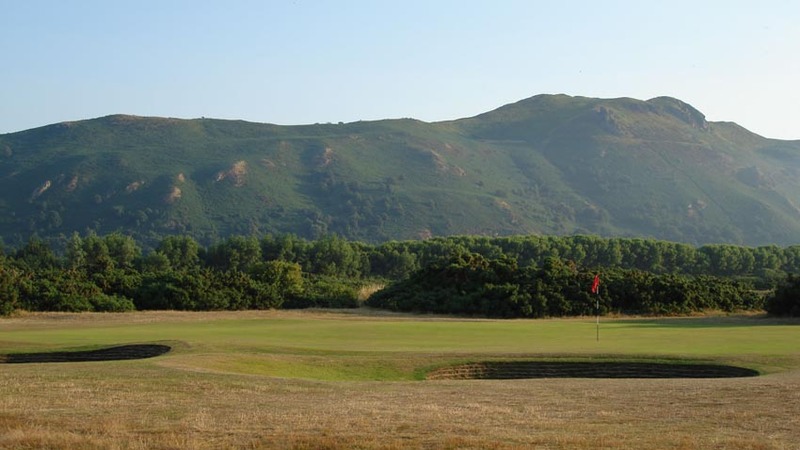 Conwy Golf Club can be included both on an exclusive-Wales golf trip, or it is highly recommended as a day trip from the great English venues in Lancashire and Liverpool. 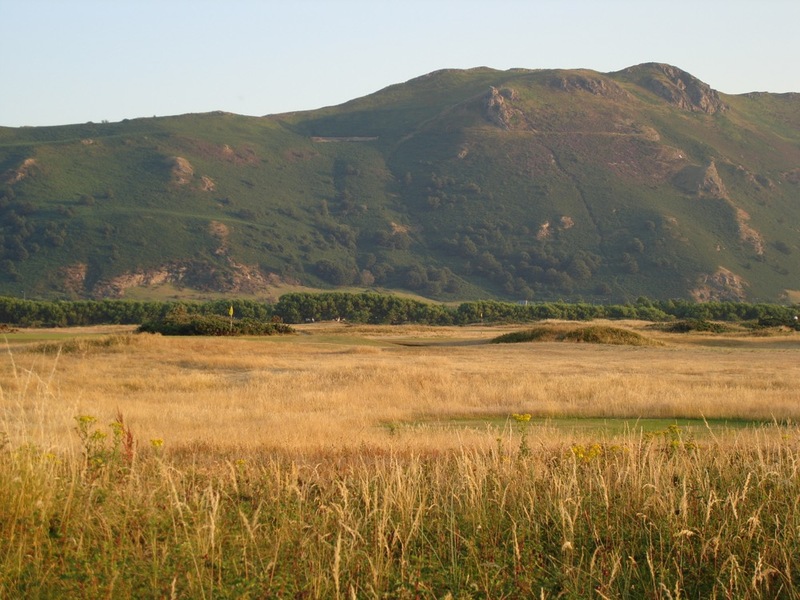 Conwy Golf Club is worth a visit to Wales for the scenery itself, which must be experienced at least once in any golfer’s lifetime!